Yesterday the FACES team met with Dr. Jorge Postigo, the new Director of Belen Hospital. Dr. Postigo, who hails from Lima but has lived in Lambayeque for the past 25 years, welcomed the team and helped cement plans for the January 2013 surgical campaign to the region. Dr. Postigo, a pediatrician himself, gave the FACES visitors a tour of the new Belen Hospital Pediatric wing, a large, state-of-the-art building with subsections for neonatal, OB/GYN and surgery. In November 2011, members of FACES visited the new ward, which was then under construction. 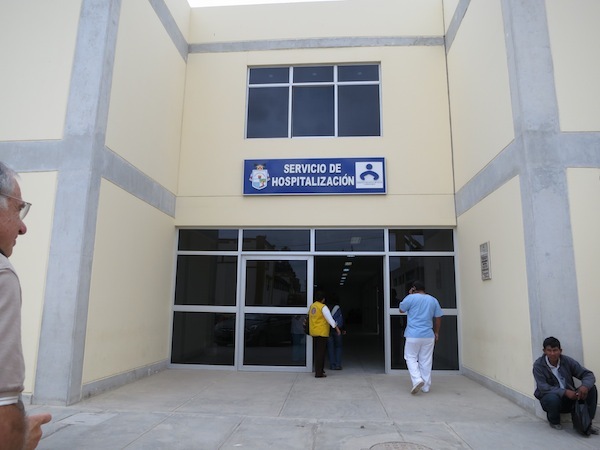 The hospital held their opening ceremony for the facility in February, during which members of the local, regional and national government were present. During the time with Dr. Postigo, FACES expressed ideas for continuing to work together in the future to make Belen into one of the best hospitals in the region and the country. The new Pediatric wing is a step in this direction and, in partnership, Belen can use the resources of FACES to make themselves into a Center of Excellence for pediatrics and cleft for the entire region. The FACES team and Dr. Postigo discussed ways to partner, which include trainings for the Belen medical staff, telemedical programs and establishing dedicated space for the FACES team at the hospital. 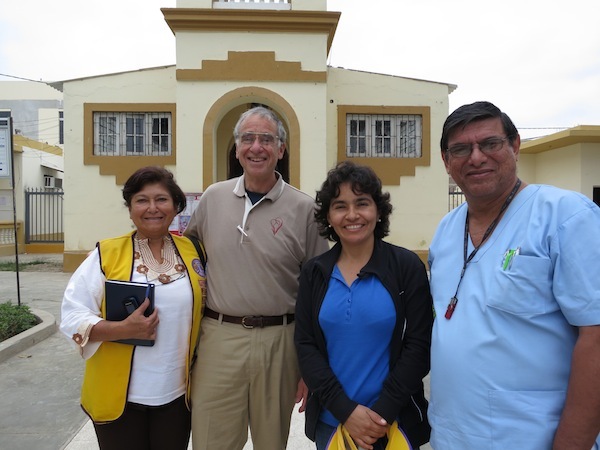 From left: Teresa of the Lambayeque Lions Club, Dr. Tom Albert of FACES Foundation, Delia Delgado of FACES Foundation and Dr. Jorge Postigo of Belen Hospital. Dr. Jorge Positgo gives the FACES team a tour of the new pediatric wing at Belen Hospital. 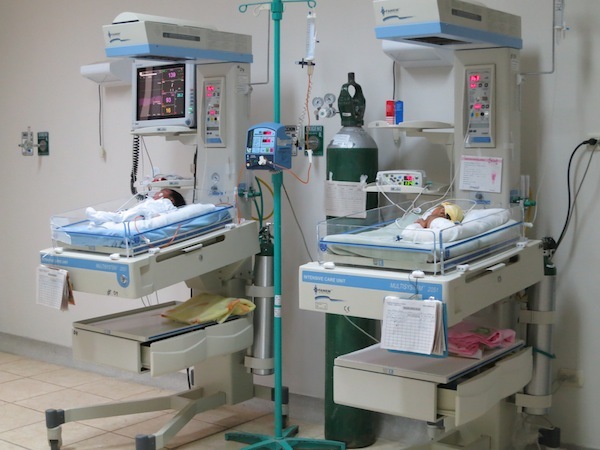 Part of the new neonatal ward within the pediatric wing at Belen Hospital in northern Peru.